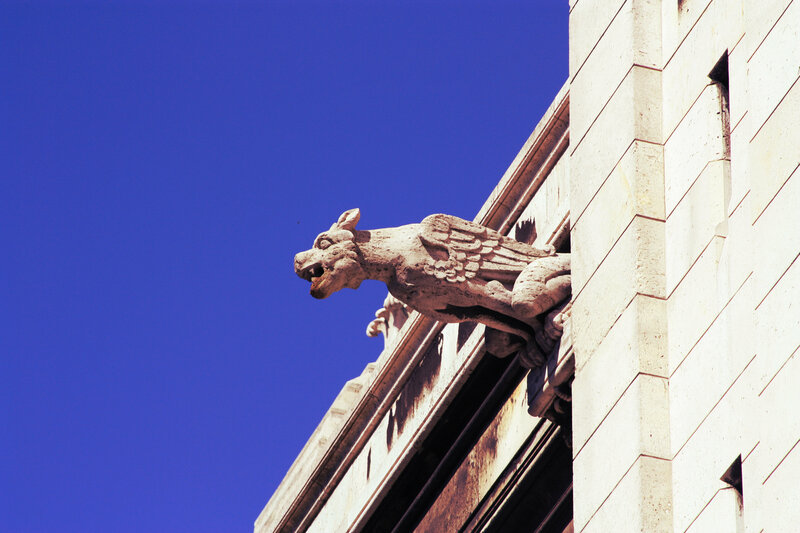 Picture of gargoyle from basilica of Sacré Coeur, Paris. Thanks a lot for giving everyone such a spectacular opportunity to discover important secrets from this blog. It’s always very pleasurable and also packed with amusement for me personally and my office friends to search your site at least thrice per week to study the new guides you will have. And lastly, I am always pleased considering the dazzling hints you serve. Selected 4 facts in this posting are rather the most efficient I have ever had.